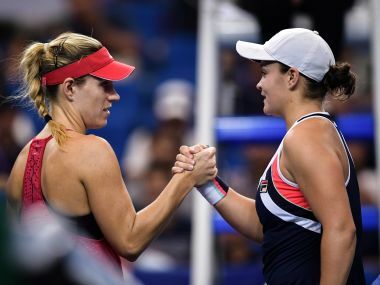 Garbine Muguruza reached the Dubai Championships semi-finals with a 7-5, 6-2 defeat of Caroline Garcia, while Angelique Kerber set up a last-four clash with Elina Svitolina. 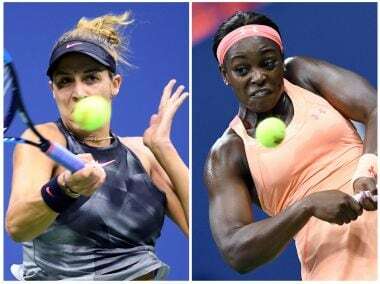 Goerges joins American CoCo Vandeweghe, Australia's Ashleigh Barty, and Anastasija Sevastova of Latvia in the race to the final in Zhuhai, southern China. Barty, the youngest player at the season-ending tournament in China, needed just one hour and 11 minutes to down her German opponent 6-3, 6-4 at Zhuhai's Hengqin International Tennis Center. 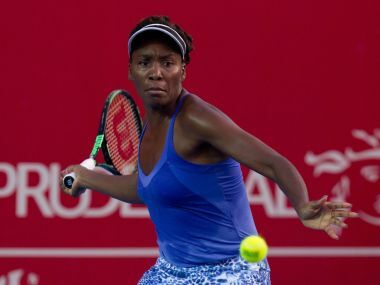 Venus Williams took just 74 minutes to see off Japan's Ozaki in hot and humid conditions in Victoria Park. 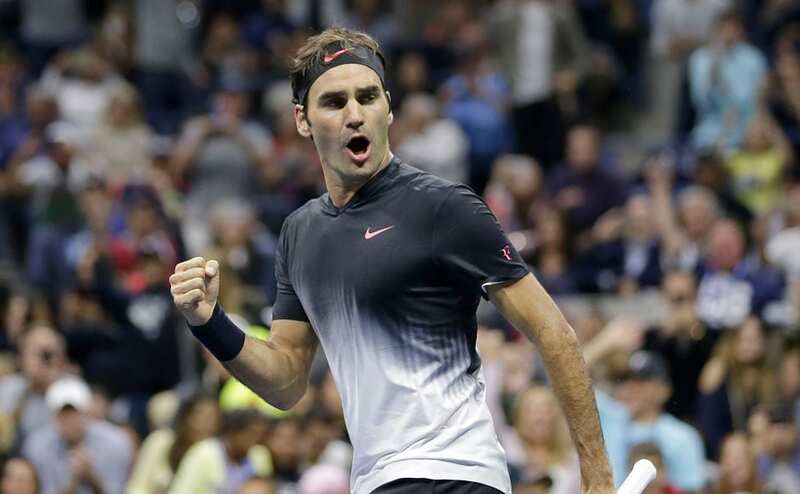 There will be nerves to conquer and glory to win as Sloane Stephens and Madison Keys take centrestage in front of their home crowd, which has noisily rallied behind them throughout the tournament. Here's a close look at how Madison Keys and Sloane Stephens made it to the final of US Open 2017.